Thank you for considering becoming a Surrogate Mother. At Modern Family Surrogacy we believe that Surrogate mothers provide an amazing gift for couples and individuals experiencing infertility. 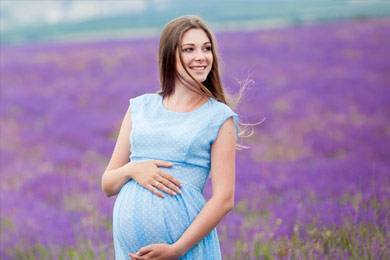 It takes a very special woman to become a Surrogate Mother. We want you to remember this experience as one of the best times of your life. 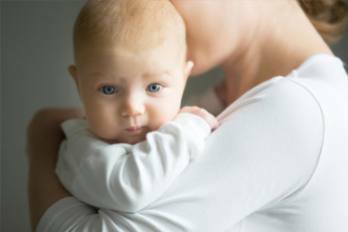 Gestational Surrogates become pregnant through In Vitro Fertilization (IVF), using the eggs from either the Intended Mother or an Egg Donor and the sperm provided either by the Intended Father or a Sperm Donor. 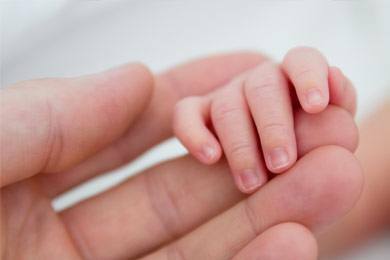 The embryo is created in the medical clinic’s IVF lab by fertilizing the egg with the sperm. 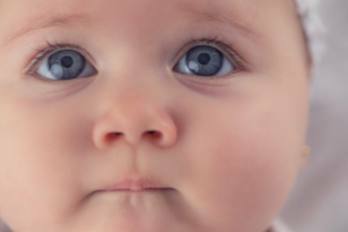 The Surrogate receives the embryo through an embryo transfer, a quick, painless procedure. 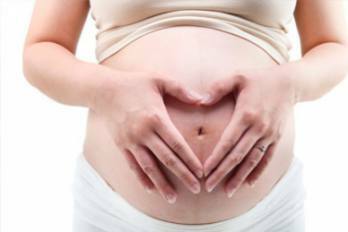 The Gestational Surrogate is not genetically related to the child(ren). We will guide you through every step of your journey, from your first meeting with us, through the fertility process to delivery and beyond. We offer an "open" program in which you are involved in choosing your couple and you will have the final say on who you work with. Our Surrogates are generously compensated and are truly appreciated and admired for what they are doing. All of our staff have been Surrogates so we truly do know how you feel and what you are going through! **If you meet the minimum requirements please contact us and we can set up an interview. We are one of the few agencies that offer a more personable experience. It is our goal to make this process as easy as possible for you. We meet our potential Surrogates and answer any questions or concerns they might have and guide them through the application process in person. If you would like, you can also meet previous Surrogates before you sign up for additional reassurance and guidance. In addition to our wonderful monthly support group meetings, we have monthly breakfast gatherings where you can casually visit and get to know other Surrogates. We are extremely proud of the work we do and we appreciate your interest in our program. Surrogacy is something that we are extremely passionate about. We would love to have you as part of our Surrogate family!